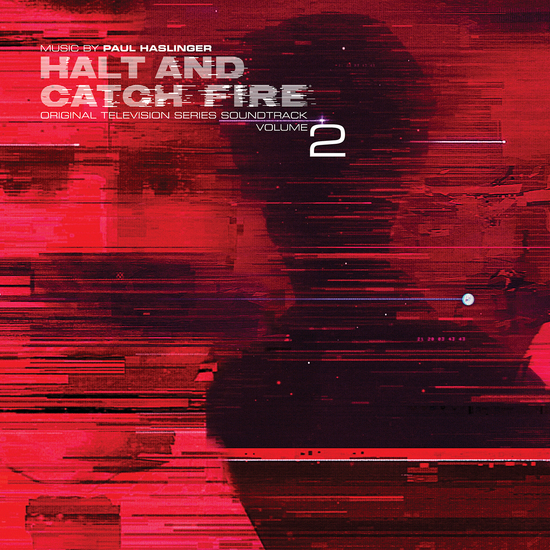 Paul Haslinger - Cameron's Motorcycle Diaries - Halt And Catch Fire, Vol. 2 - NewRetroWave - Stay Retro! | Live The 80's Dream! We are pleased to debut “Camerson’s Motorcycle Diaries” from the LA-based, Austrian composer Paul Haslinger – best known for his work with Tangerine Dream from 1986 to 1990. Haslinger has also has done extensive work with film, television, and video game soundtracks. 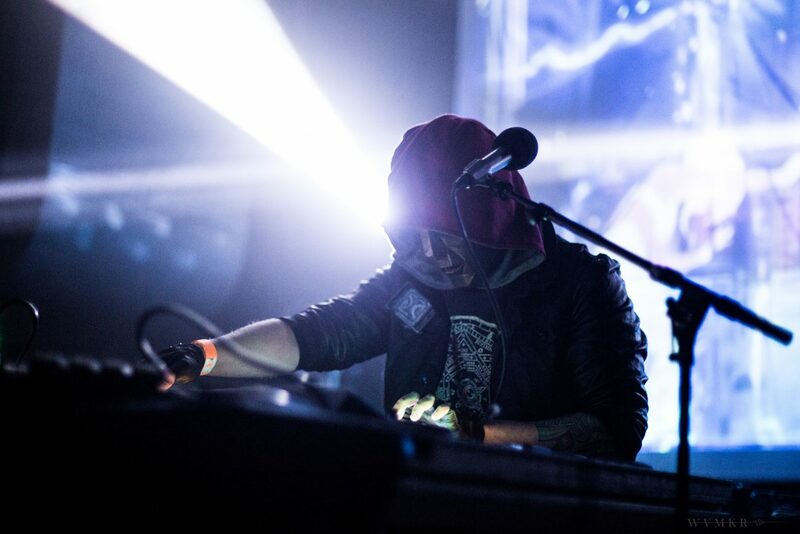 His latest release is in the form of a blisteringly sharp period soundtrack for “Halt and Catch Fire” – a drama recounting semi-fictional tales from the days of early computing in the 80’s to the emergence of the world wide web in the early 90’s. To make things better this soundtrack is being published in it’s entirety be Lakeshore Records, who also released the likes of College, Mega Drive, and the new Fangoria Soundtrack. This is not the newretowave sound many of our fans might be used to – but if you’re a fan of Tangerine Dream then you will definitely appreciate this true-retro soundtrack piece “Cameron’s Motorcycle Diaries,” featuring a haunting melody and slowly building bass line tension in true Tangerine Dream fashion. 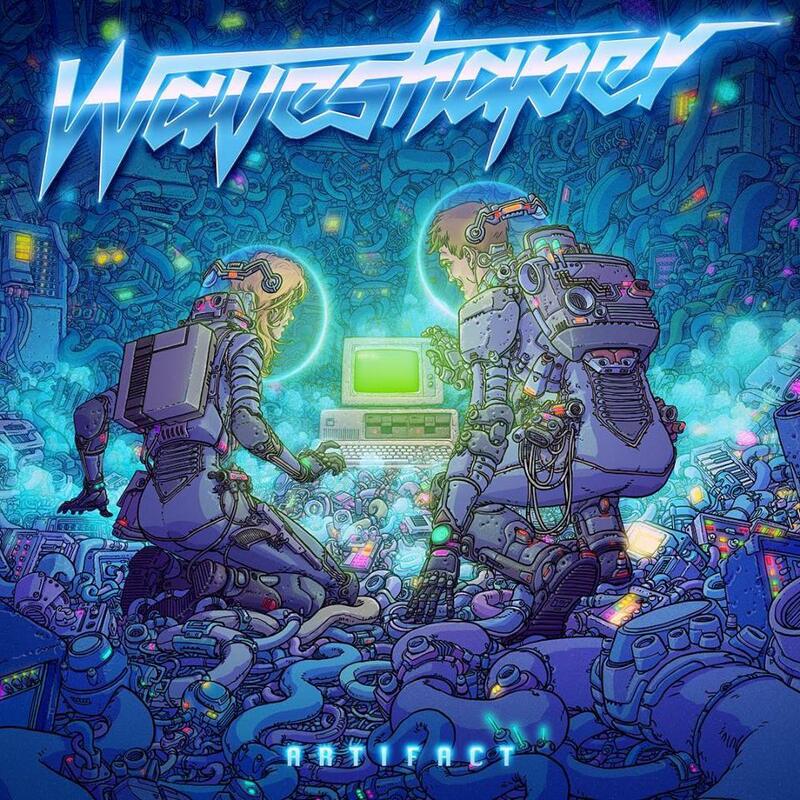 Waveshaper Announces New Album May 6! 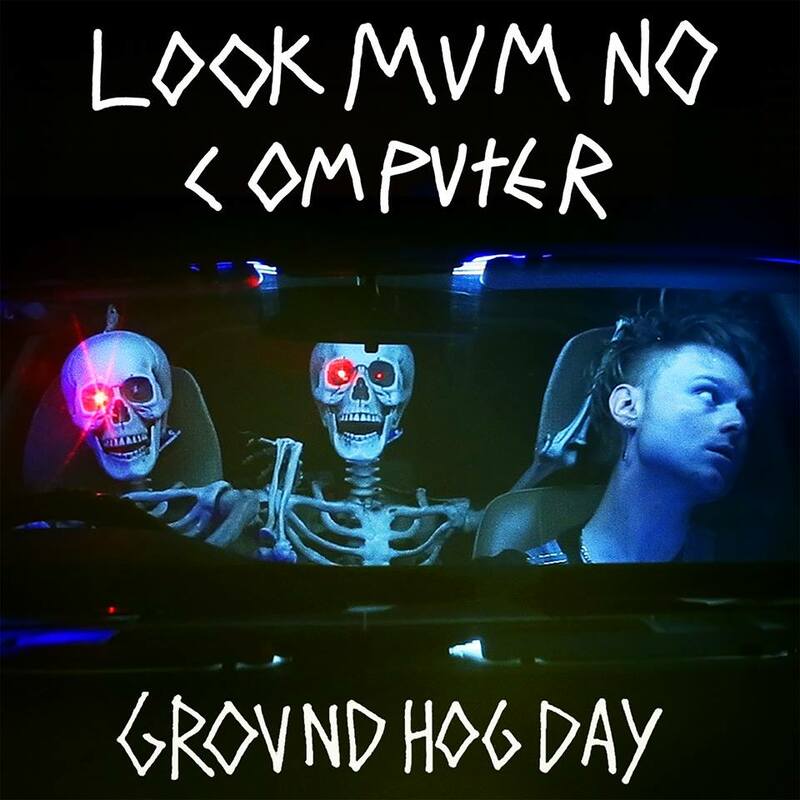 Look Mum No Computer – Groundhog Day & LIVE DATES!